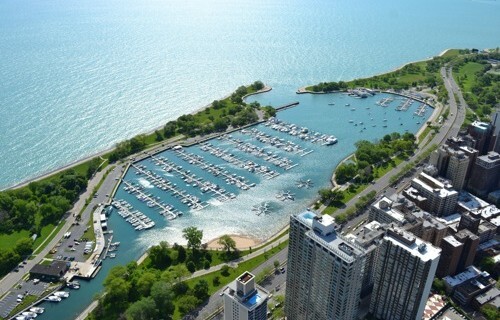 Belmont Harbor is located in the heart of beautiful Lincoln Park and is one of the largest harbors in the Chicago Harbors system. A favorite among families and long-time boaters, the harbor is surrounded by acres of park space and a beautiful skyline view to the south. There are 818 slips, mooring cans, and star docks that can accommodate boats from 28’-80’+ in length. 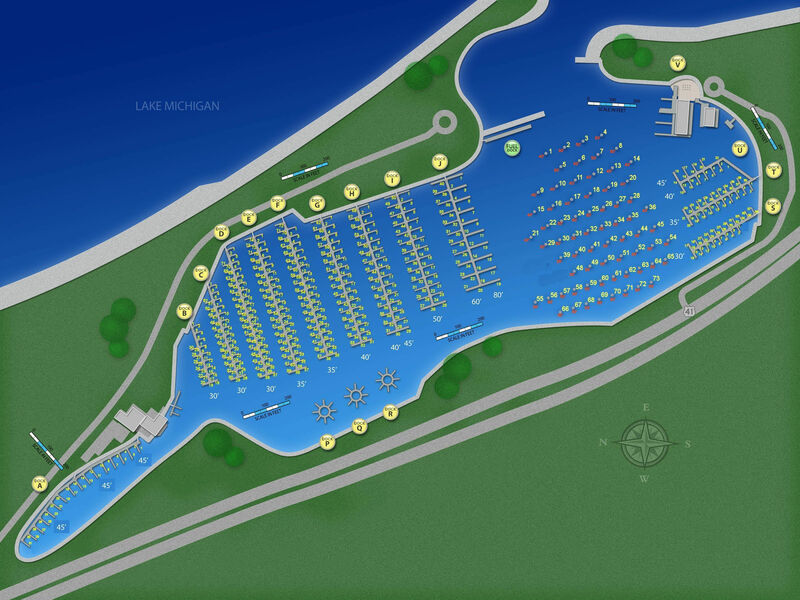 Belmont Harbor is the home of several yacht clubs including Chicago Yacht Club’s Belmont Station, Belmont Yacht Club, and the Chicago Match Race Center. Transient docking is available; you can submit reservation requests through the Dockwa app or website beginning May 1st. Belmont Harbor has a fuel dock facility, with gas and diesel fuels. Additionally, there is a mast stepping/unstepping capability at the Harbor Building (reservations required). Dry storage available. 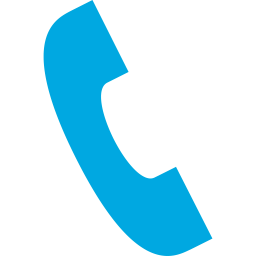 Waste pump-out equipment is available on a no-charge basis. The harbor monitors channels 9 and 16 and the switch to/working channel is 69.